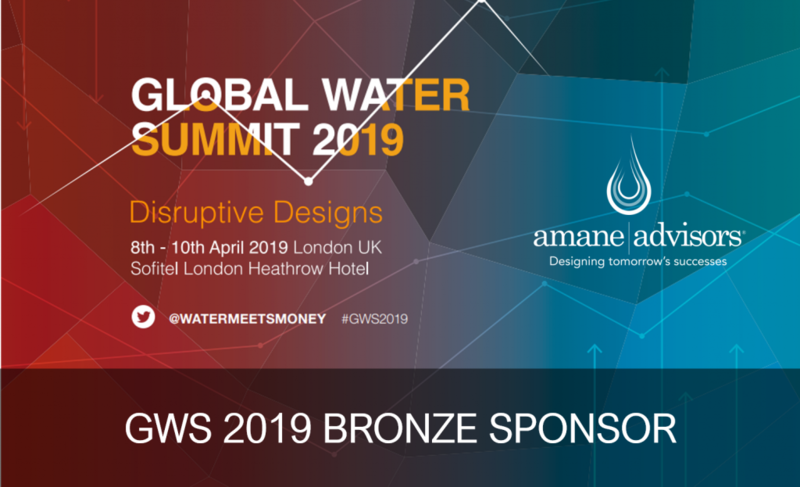 Amane Advisors is once again excited to be a Bronze Sponsor at this year’s Global Water Summit. 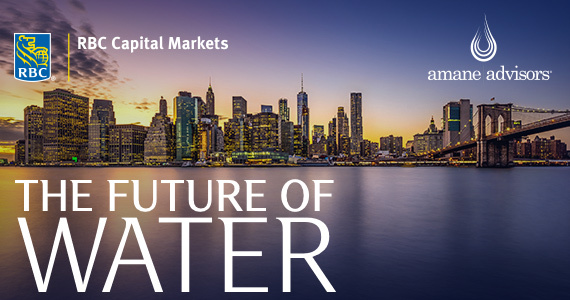 Join Thierry Noel, Bill Malarkey, Christophe Guillet, Geoff Gage, and Alex Zhang as they share their insights on investment trends and opportunities across the industry. 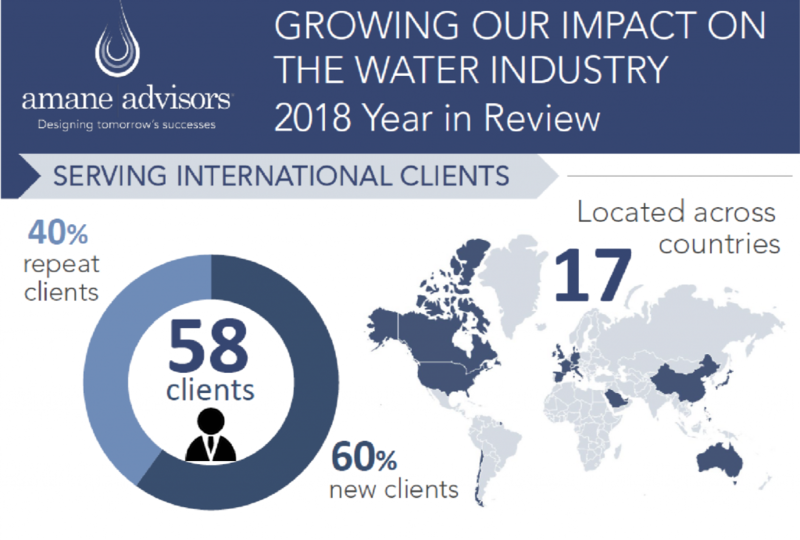 It has been an excellent year for Amane Advisors with growth seen across our projects delivered, clients served and experts within our network. 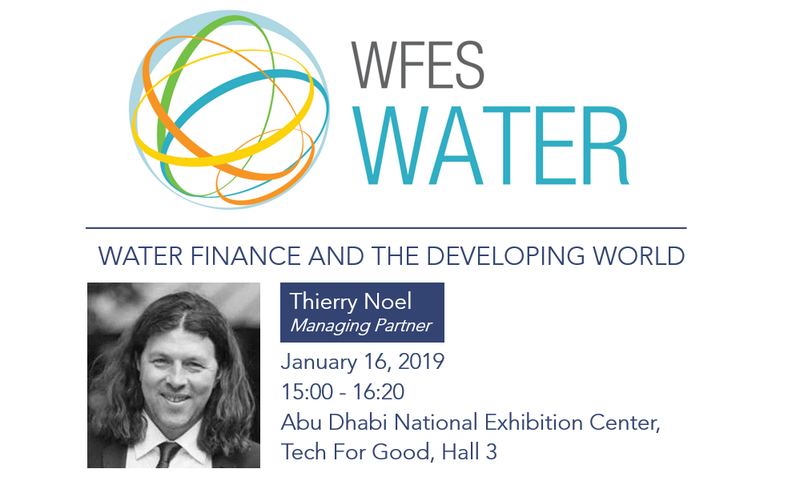 Founding Partner Thierry Noel will be speaking at this year’s World Future Engery Summit (WFES) held in Abu Dhabi National Exhibition Centre, UAE. 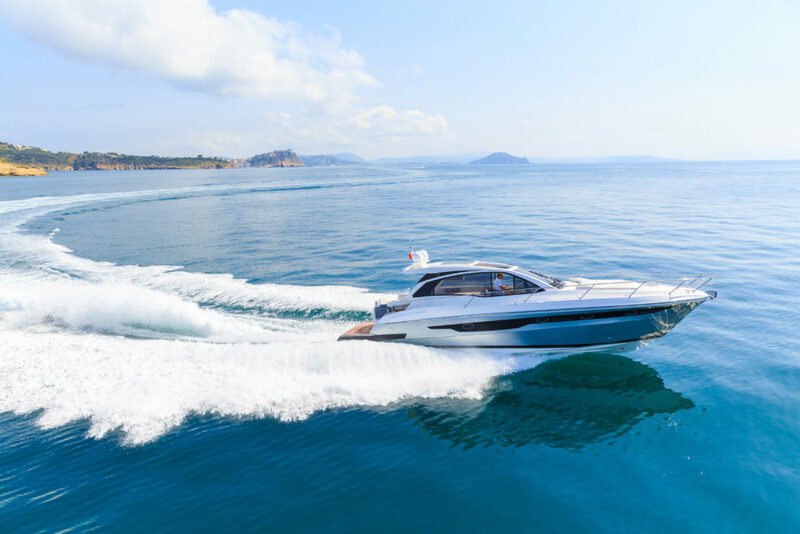 A big thank you to our clients and friends for your support for 2018. 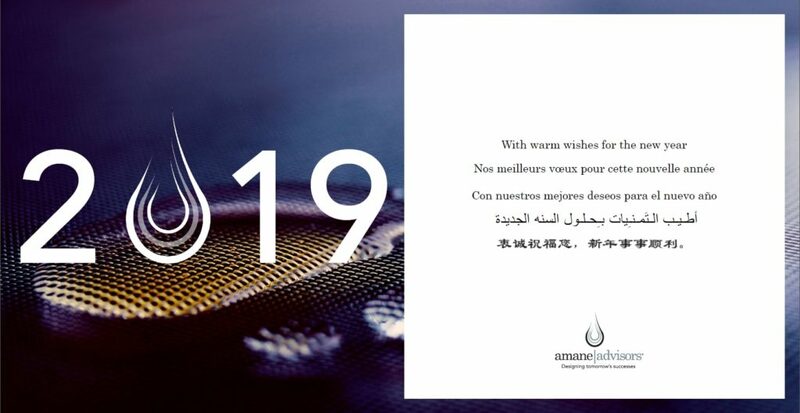 Merry Christmas and a Fruitful New Year from the team at Amane! 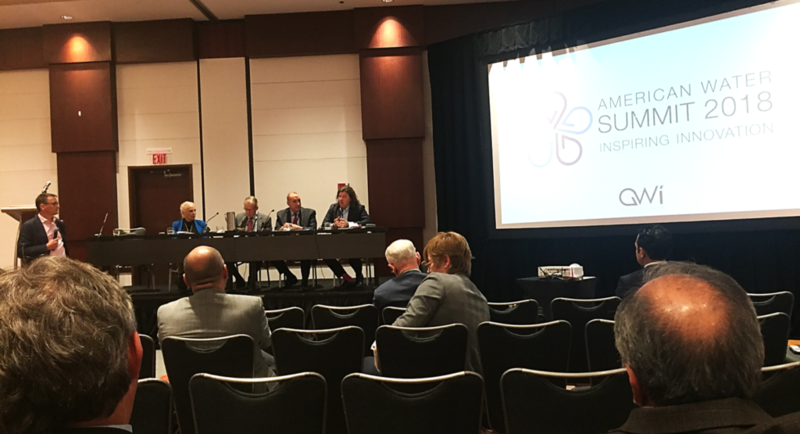 It was a fruitful American Water Summit filled with discussion on innovation in the water industry. 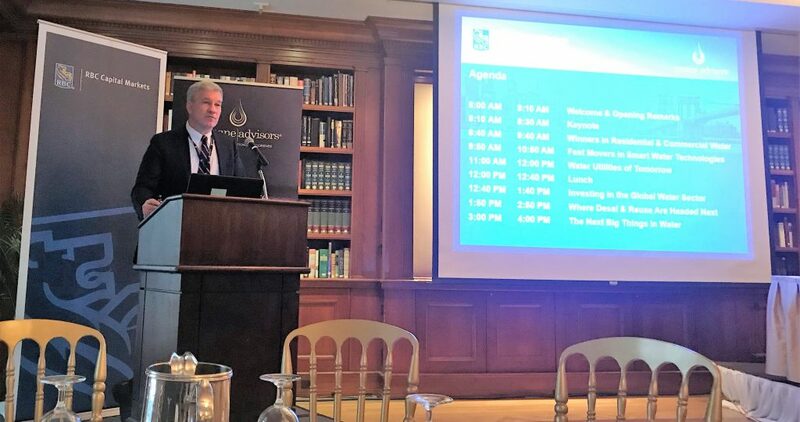 North America is an exciting place for us to be, to serve the regions ever-changing needs, be it in going digital or succeeding in M&A, two topics covered by Thierry Noel and Bill Malarkey during the summit. 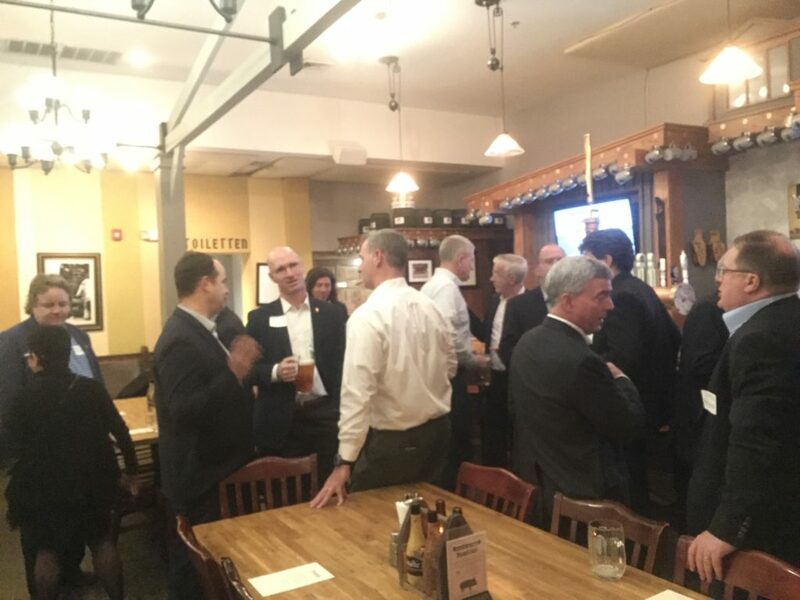 Our North American office was so excited that this year’s American Water Summit was happening in our hometown Philadelphia, that we kicked it off early with a cozy pre-conference dinner, catching up with movers and shakers of the water industry over pretzels and German beer. 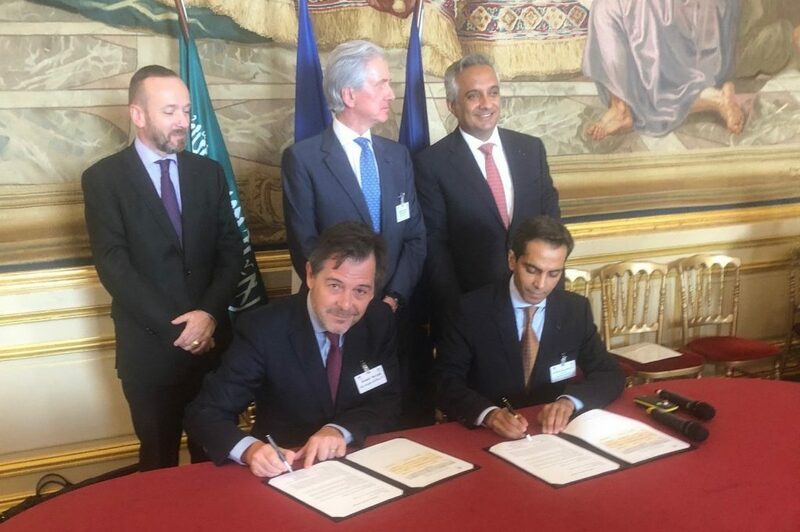 Amane will support Aramoon in the definition of their growth strategy and to facilitate partnerships with international developers interested in PPP opportunities in the Saudi water sector. 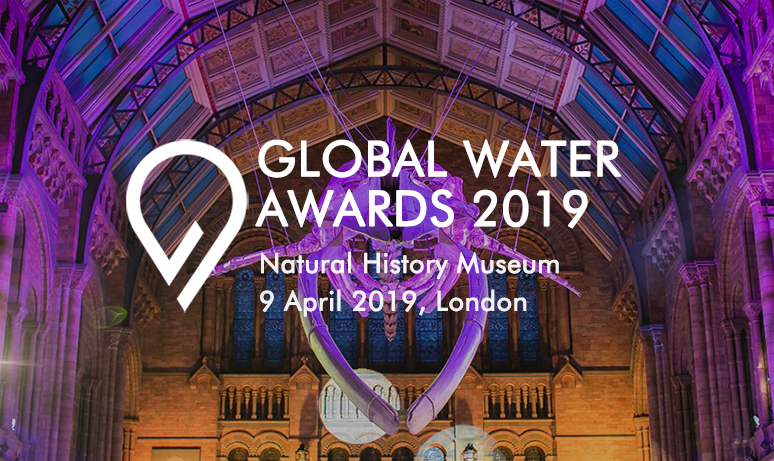 Join Bill Malarkey and Thierry Noel at this year’s American Water Summit as they share about navigating the ever shifting landscape of M&A in water and what the North American water sector must learn from the rest of the world. 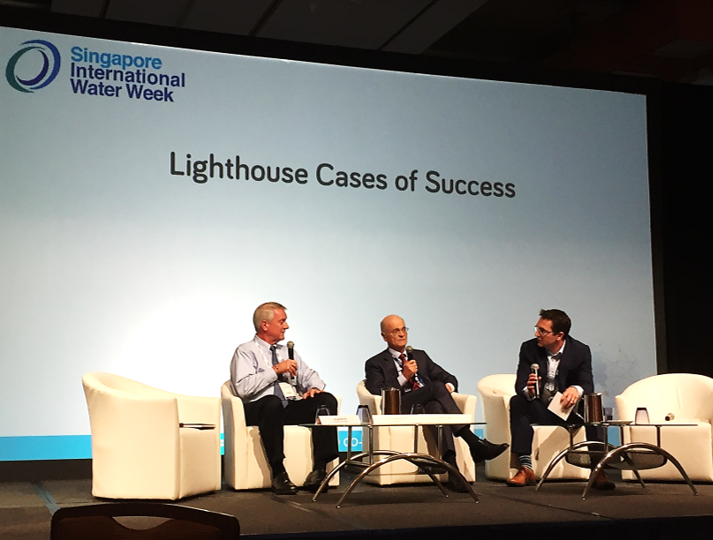 At Singapore International Water Week (SIWW), Geoff Gage moderated a discussion as part of the TechXchange programme between two giants of the water industry who had each sold companies to the former GE Water & Process Technologies for upwards of $600m. 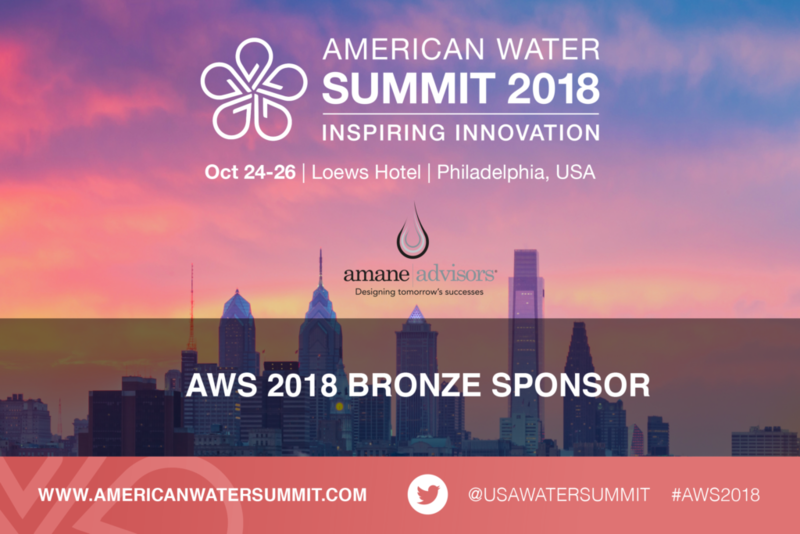 Under the leadership of Howard Neukrug, PE, the former Commissioner and CEO of Philadelphia Water, The Water Center at Penn has the vision of becoming the preeminent center for the advancement of innovative urban water strategies that create integrative real-world solutions for our shared water problems. 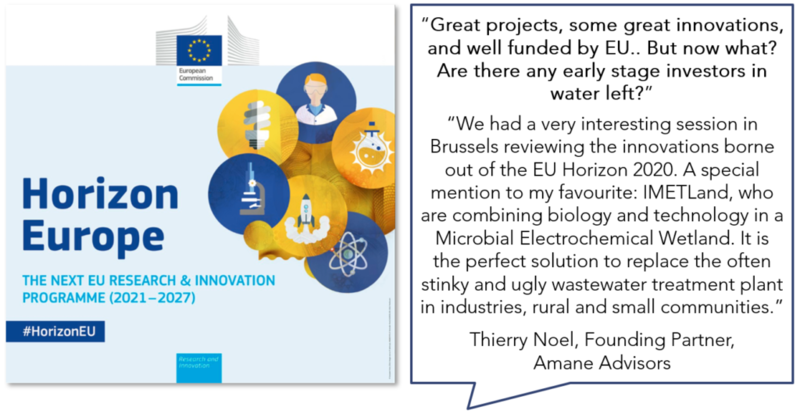 The biggest EU Research and Innovation programme “Horizon 2020” has borne some great projects and innovations in the water sector and beyond, but our Founding Partner Thierry Noel raises a question: “Are there any early stage investors in water left?” What do you think?